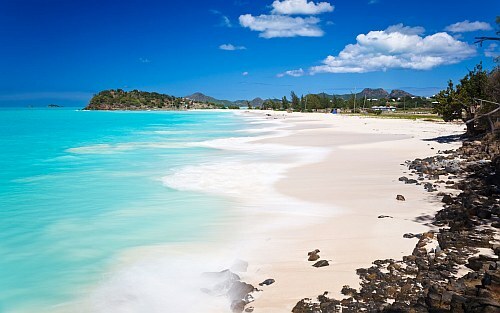 Sunwing has dropped the price of one of their flights from Montreal to St. John's, Antigua down to $395 CAD roundtrip including taxes. The flights are non-stop both ways, and the dates are over Easter. Unlike it's sister island, Barbuda, which was devastated in the 2017 hurricane season - Antigua did not suffer much damage. montreal, yul, flight deals, caribbean, sunwing, eastern caribbean, southern caribbean, antigua, antigua and barbuda, lesser antilles, leeward islands and saint johns.